In 1905 the biggest, most important auto race in the world was the James Gordon Bennett Cup. Bennett, the mercurial Paris editor of the New York Herald, was an avid sportsman enthused by horses, gas balloons, airplanes, and race cars. He loved celebrating them in competition and becoming the center of attention by awarding the triumphant with trophies carrying his name. Happy Birthday, First Super Speedway! We are proud to share that First Super Speedway (FSS) was brought into the world 10 years ago today! In that time we have amassed the world's largest consolidated collection of in-period primary research into the history of American auto racing prior to 1920. You just can't go anywhere else in the world to find a larger cache of informative and entertaining content on this important history. Happy Birthday Carl & Ray! 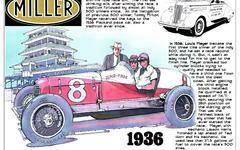 Ray Harroun and Carl Fisher were both born on January 12. Fisher in 1874, Harroun in 1879. 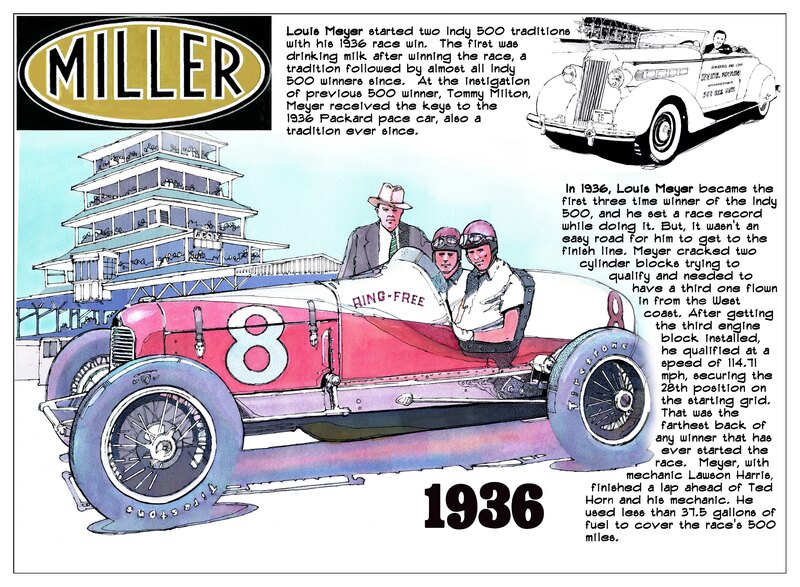 Click thru if you're ready for the largest treasure trove of information on these two terrific auto racing pioneers in the world! Millionaire sportsman and racer-at-heart William K. Vanderbilt, Jr., aka “Willie K,” was born 140 years ago today. Don’t worry about the math, that was 1878. On this day 108 years ago one of the strangest auto races in history took place. The venue was a dirt track in Sheepshead Bay, New York and the featured characters were America’s first auto racing superstar, Barney Oldfield, and Jack Johnson, the first black heavyweight boxing champion. Indiana Whirlwind Storms New York! The New York newspapermen dubbed Joe Dawson "The Indiana Whirlwind" after the 21-year-old stormed to the front of the 1910 Vanderbilt Cup with something less than 50 miles remaining to the finish.